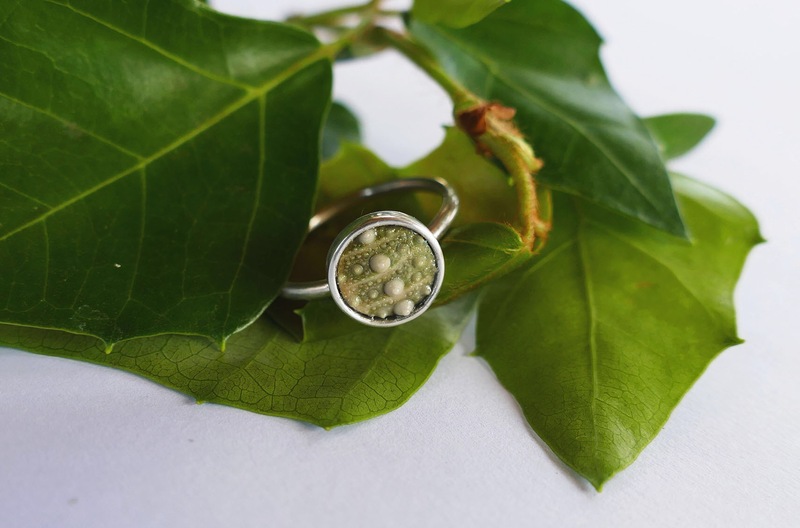 Say hey to jewellery from the ocean with Marleen van Wyk, and her creative Kinkel Jewellery! 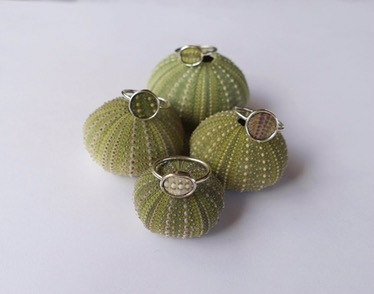 Marleen creates beautiful items using parts of sea urchins, where you can always carry a piece of the ocean with you. 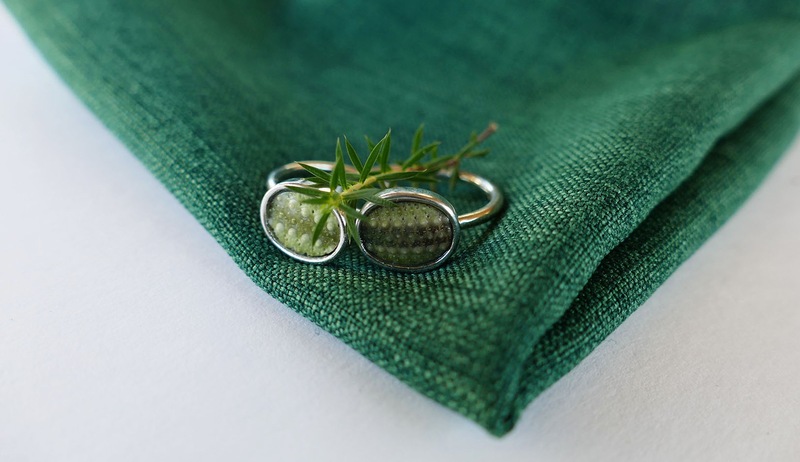 Marleen of Kinkel Jewellery always knew she wanted to do something creative with her life. Just like many people, we go through stages of choosing a career path. For Marleen, it started with graphic designing, however the thought of sitting behind a computer day in and day out, scared her. 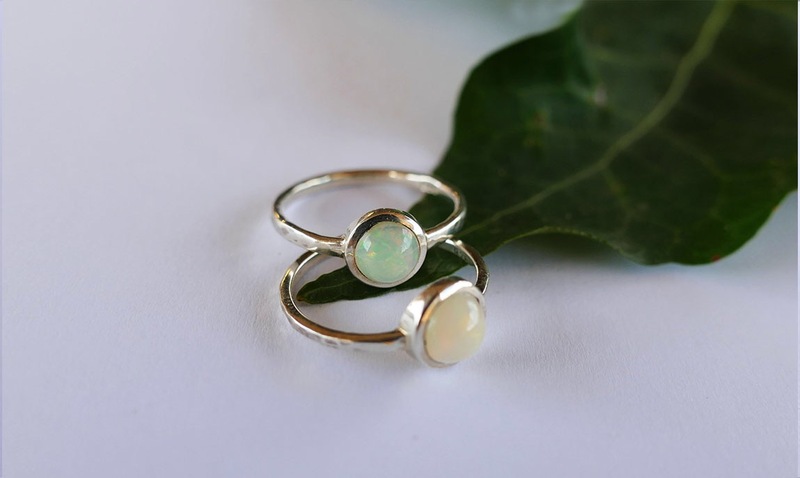 Her love for working with her hands, creating things; and being inspired by nature and the sea, was definitely a big part of how Kinkel came to be. 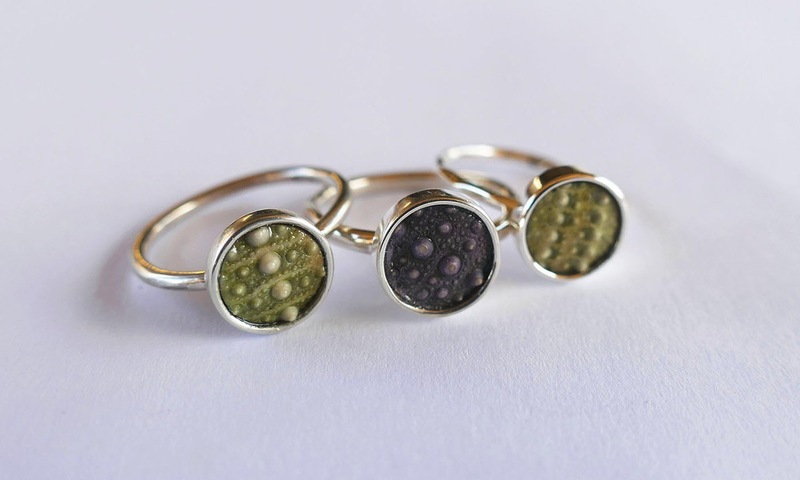 Marleen’s hobbies include scuba diving in Simon’s Town, where she gets to gaze upon the beauty beneath the sea, inspiring her to incorporate the ocean into her jewellery somehow. 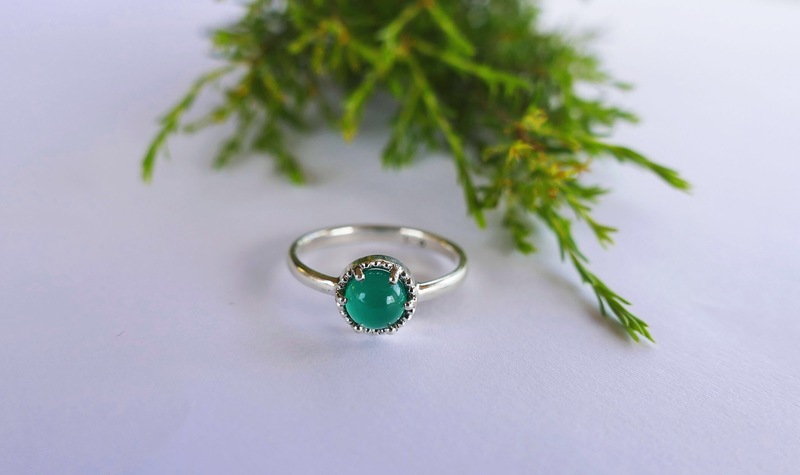 To her, the sea urchin is more than just a shell, it’s more precious than gemstone or diamond, and something beautiful from the ocean, that Marleen consistently uses in her range. 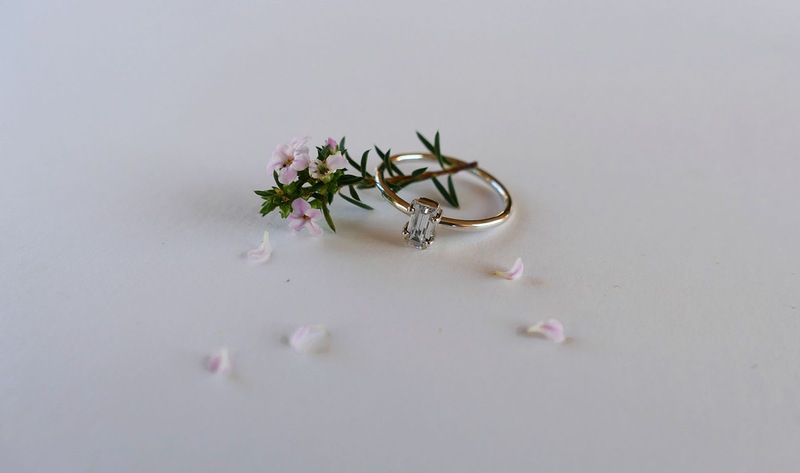 Marleen is extremely passionate about her hobby as well as her business, and thus found the perfect way to combine the two. 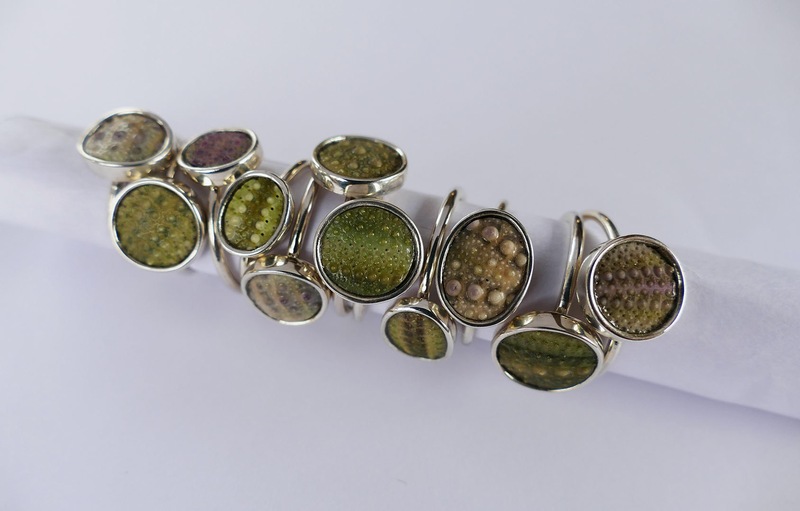 When you oodle over Marleen’s designs, you can see the passion and love she puts into designing these pieces. 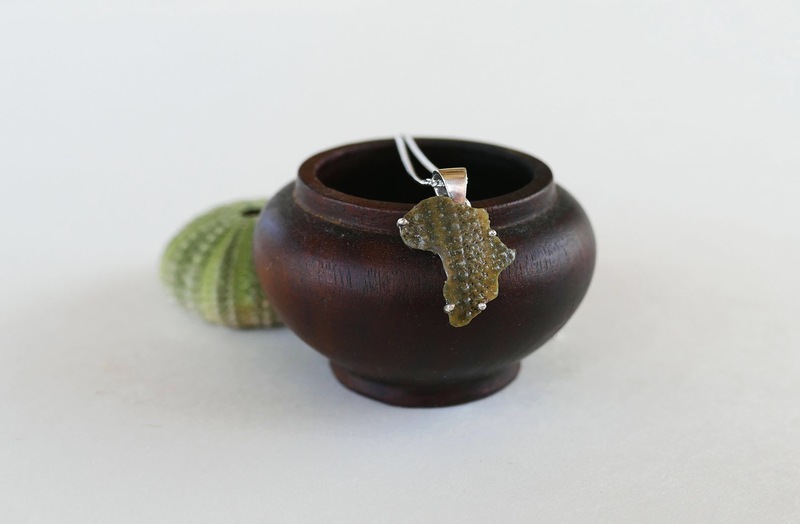 Kinkel is shocked at Shika Africa in Simon’s Town at the moment, with more stockists to be added in the new year. 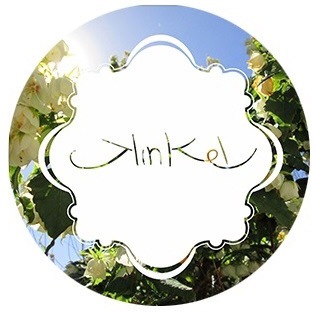 However, Kinkel is available to anyone via the online store right here! 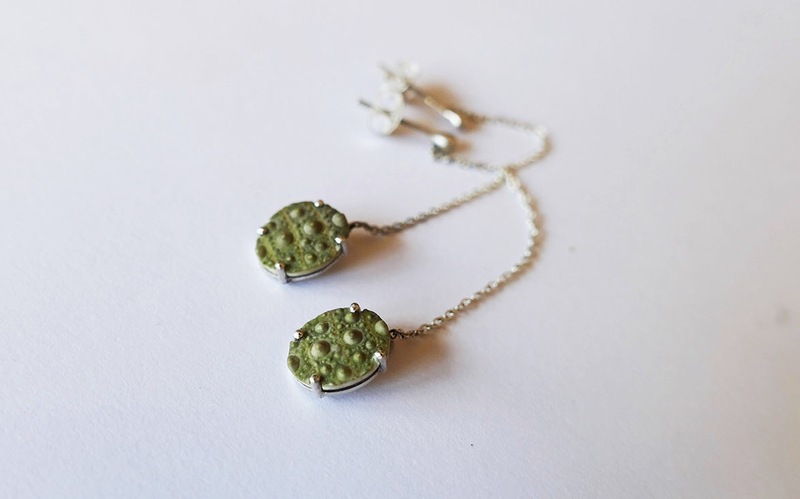 Marleen’s jewellery doesn’t end at sea urchins, keep up to date with Kinkel by following her on Facebook here, Instagram here, and be sure to keep an eye out for the big things to come from Marleen and Kinkel!